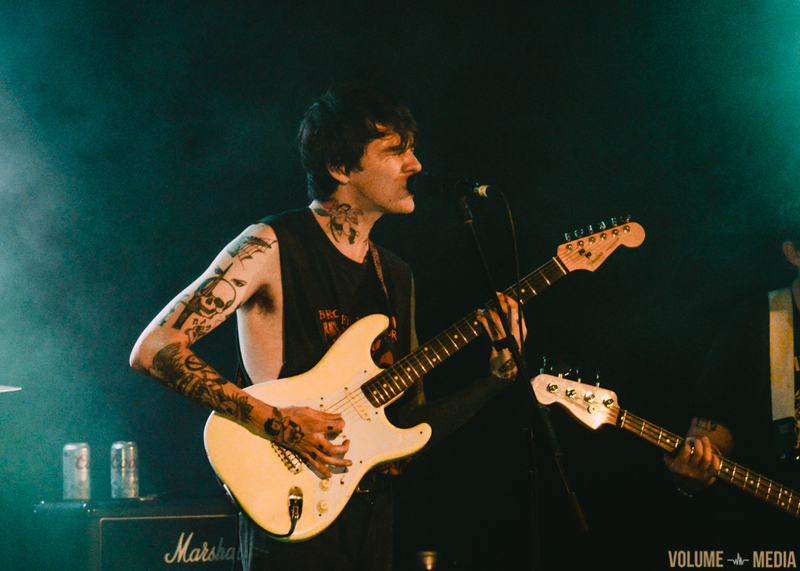 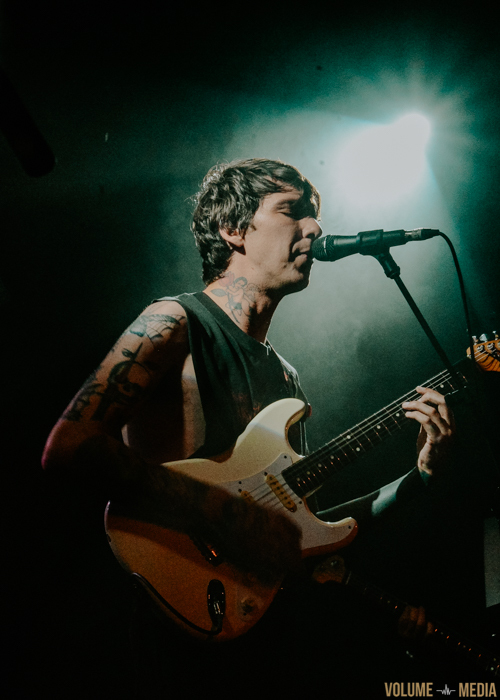 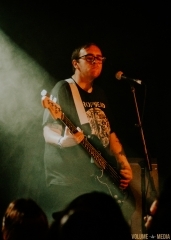 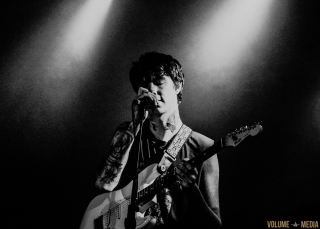 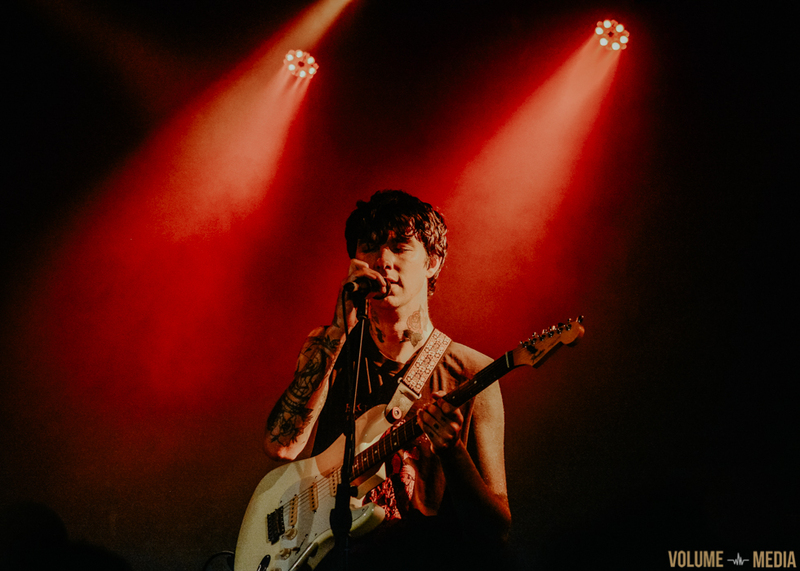 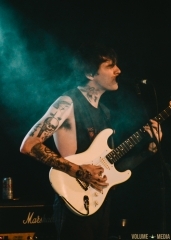 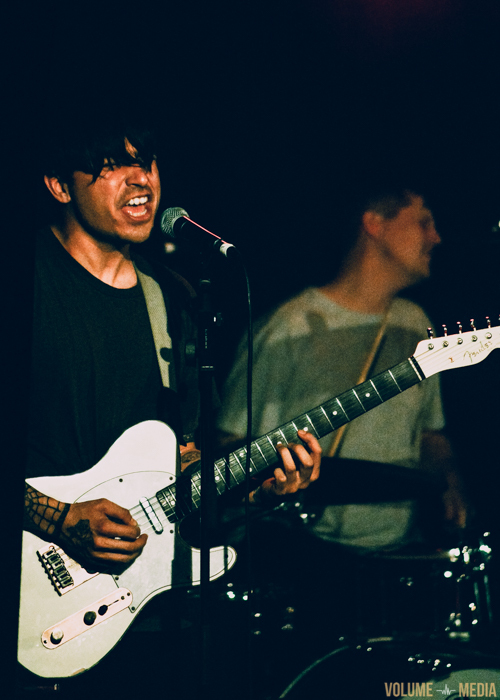 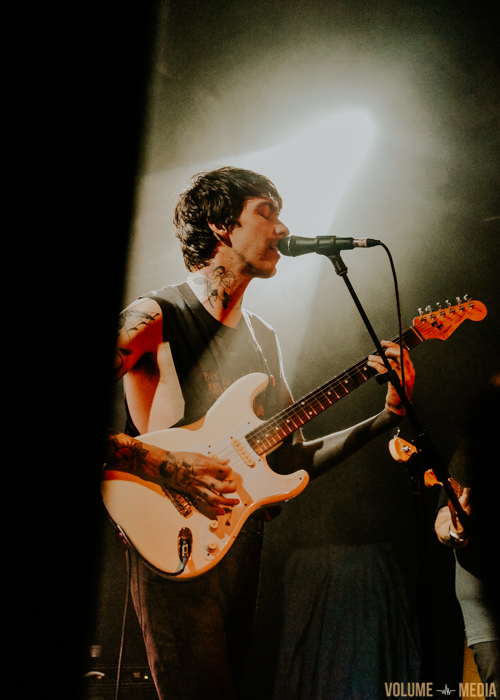 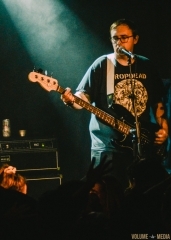 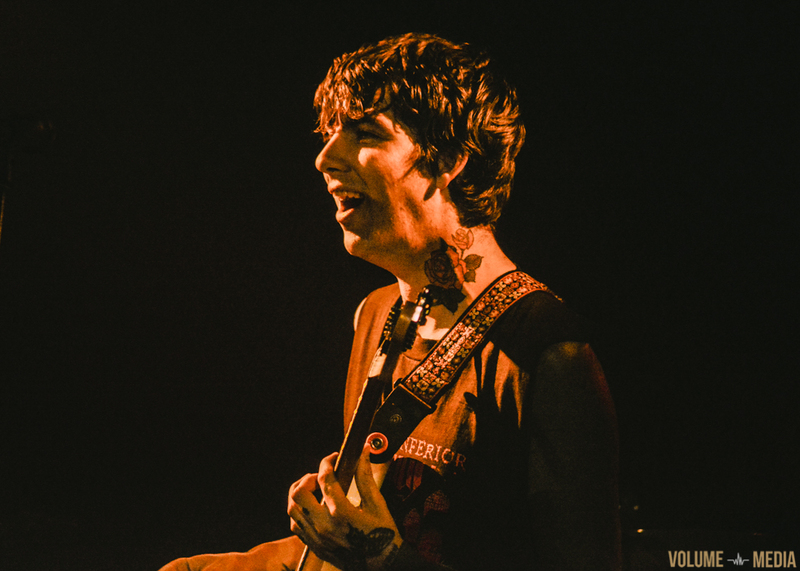 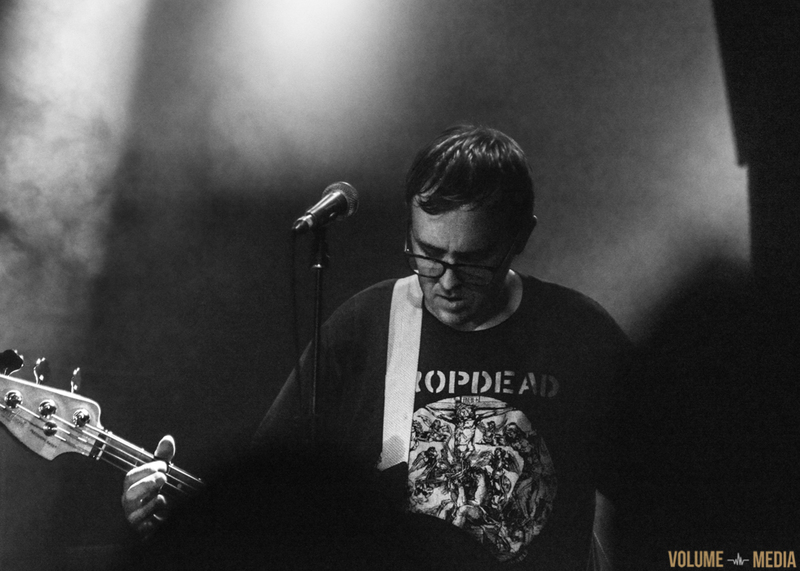 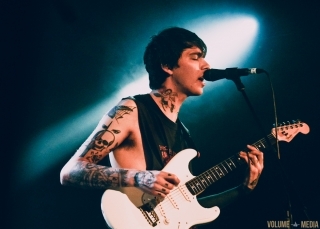 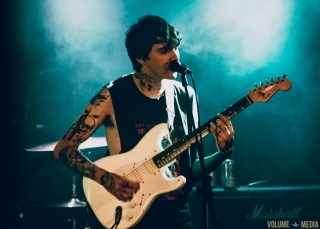 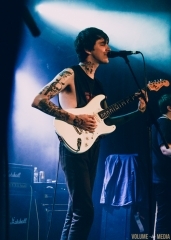 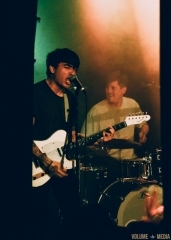 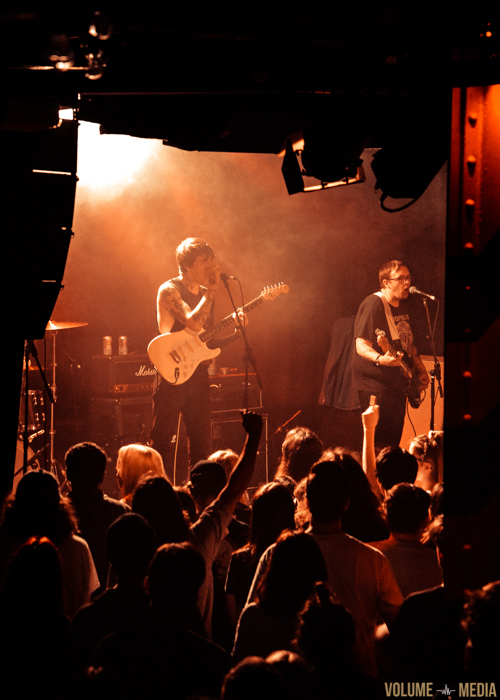 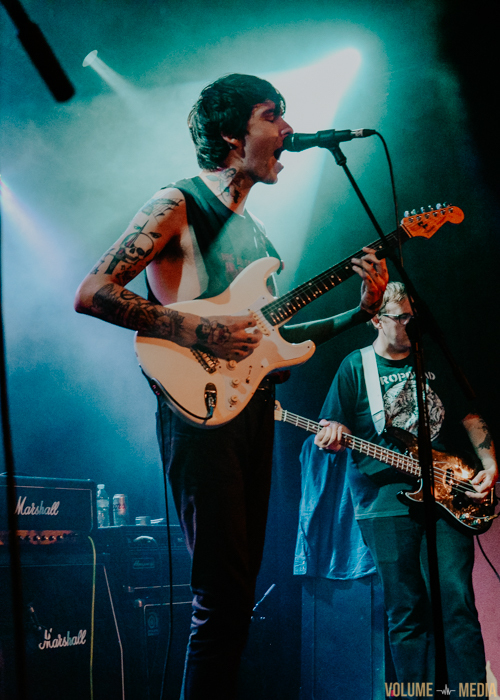 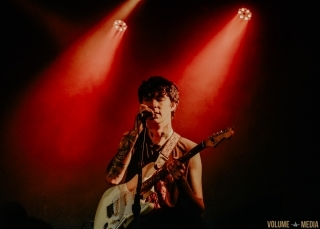 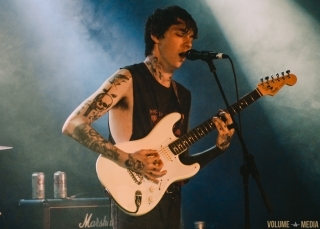 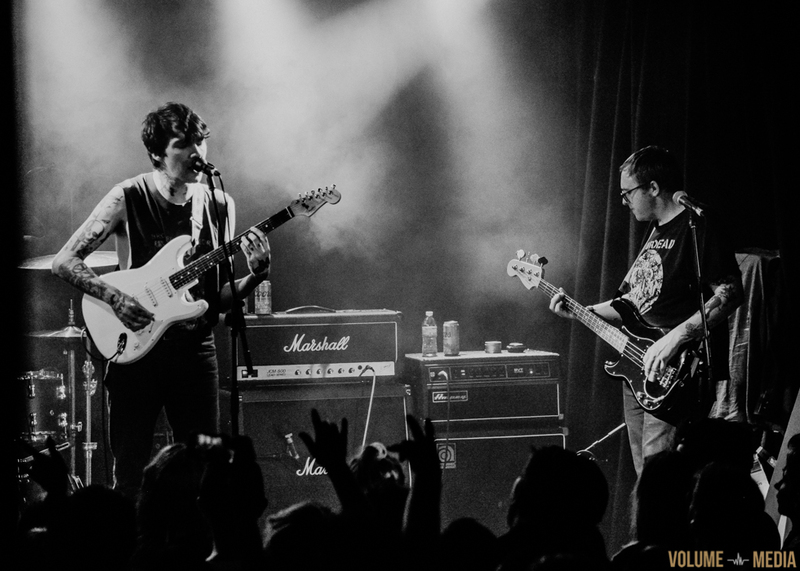 The days of MySpace and scene hair are long gone, but Joyce Manor’s show at Oxford Art Factory showed that deep down a lot of us are still emo kids at heart. 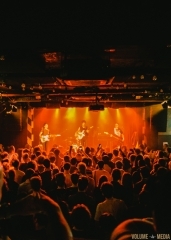 The American rockers drew a substantial crowd for a mid-week gig, with most of the audience made up of dedicated fans who knew all the words to their songs. 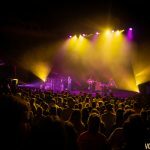 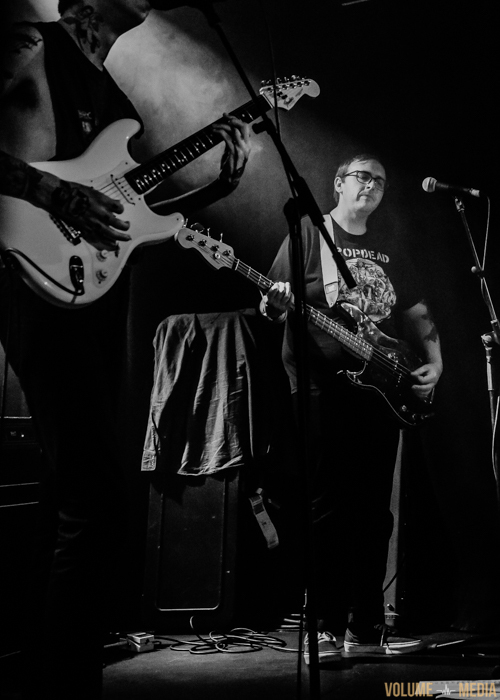 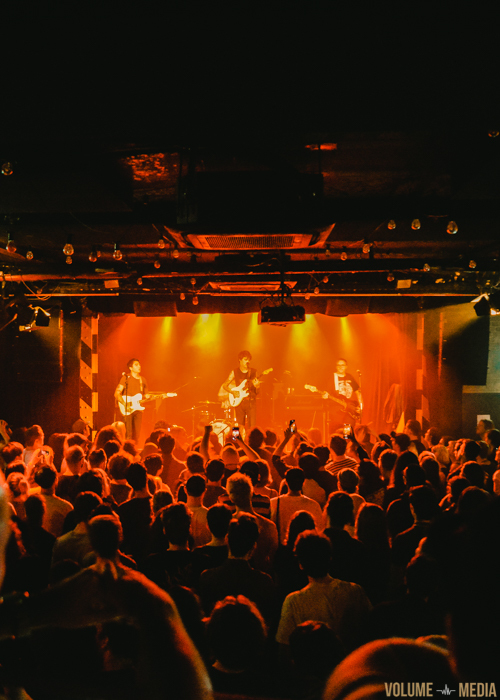 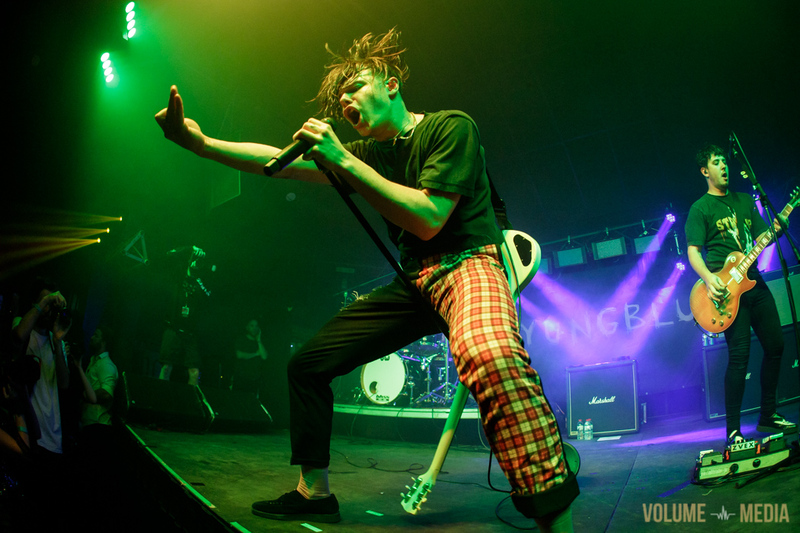 With support from local acts Jacob and NEIGHBOURHOOD VOID, it was a night full of emo rock singalongs. 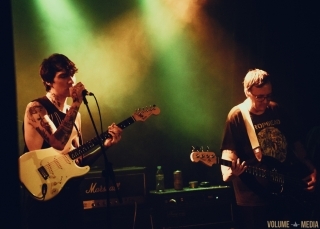 Joyce Manor have been around for over a decade now, and in that time have released five full albums along with a handful of covers. 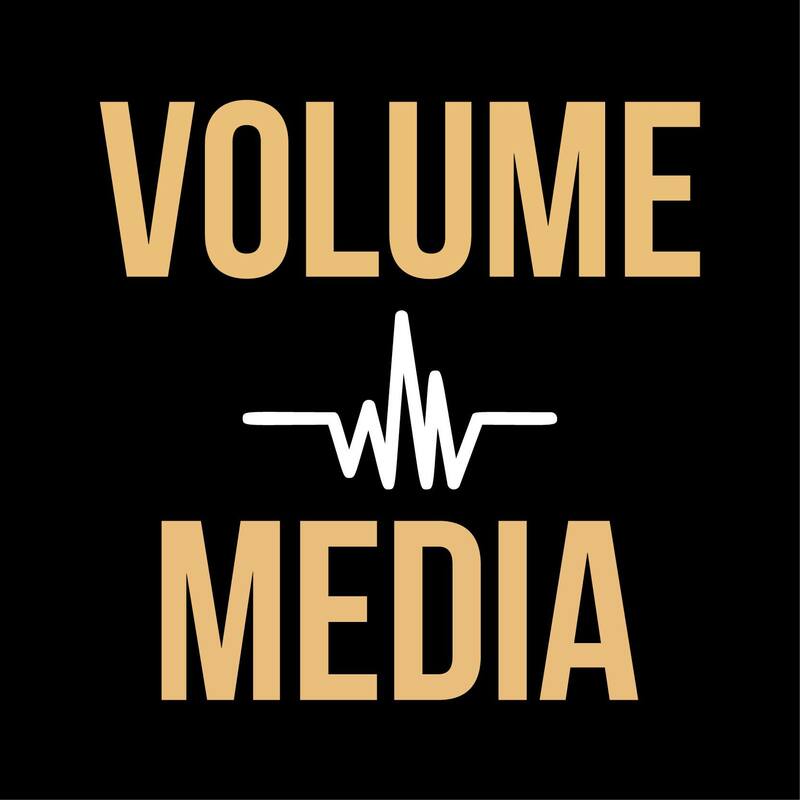 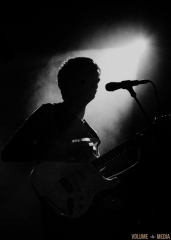 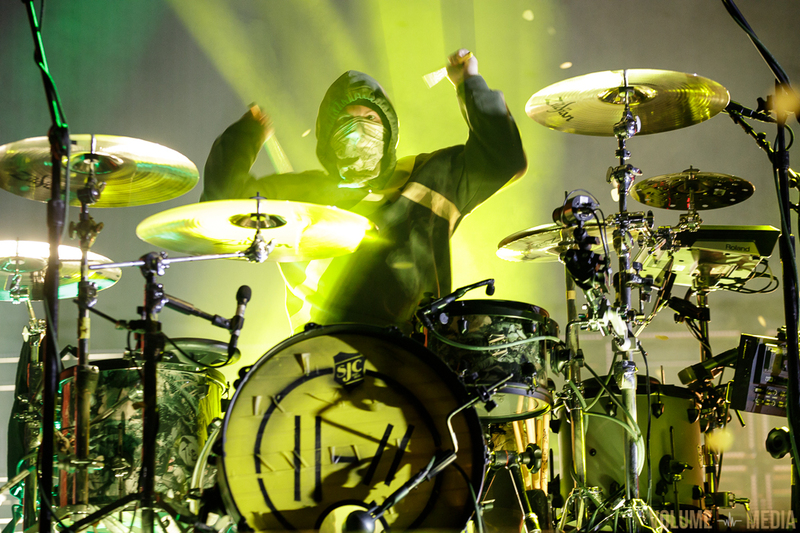 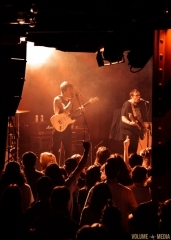 Most songs are short and punchy, often clocking in at under two minutes. 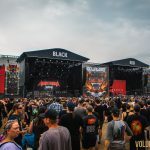 This means that their set is full of energy, with frontman Barry Johnson leading the crowd in reciting the catchy choruses. Pretty much every song was met with huge cheers. 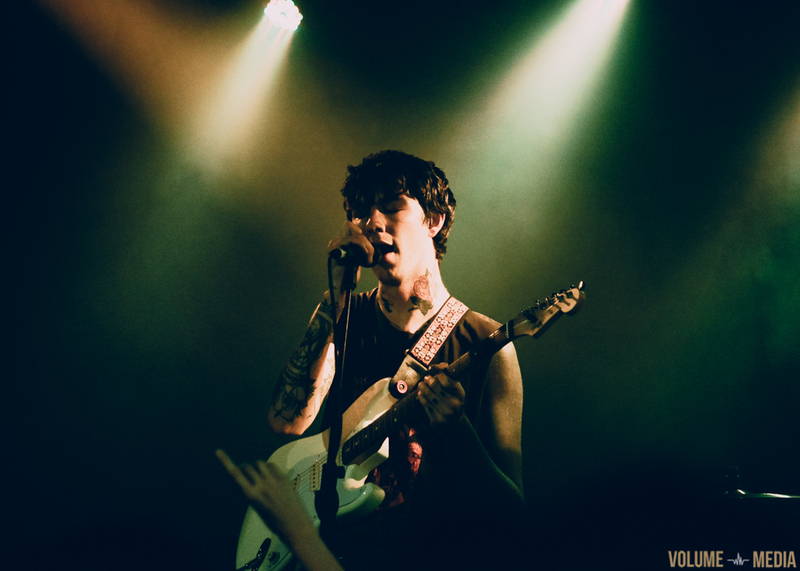 ‘Falling In Love Again’ had girls sprinting from the bathroom, while ‘Victoria’ brought the loudest chorus of the night. It’s clear that the band’s 2014 album Never Hungover Again is by far their most popular. 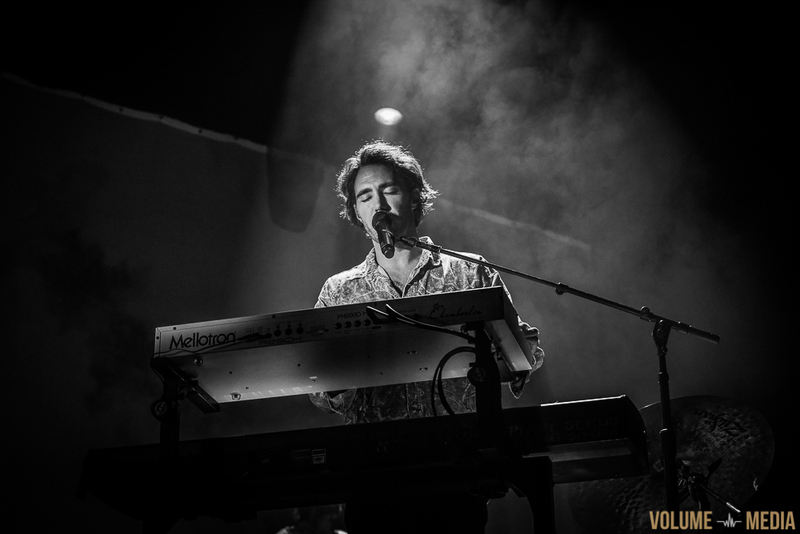 While there were a lot of songs from all eras packed into their set, Johnson and co knew what worked best. The night was about keeping the fans happy, and while some tracks from latest album Million Dollars to Kill Me made an appearance they weren’t the centrepiece. 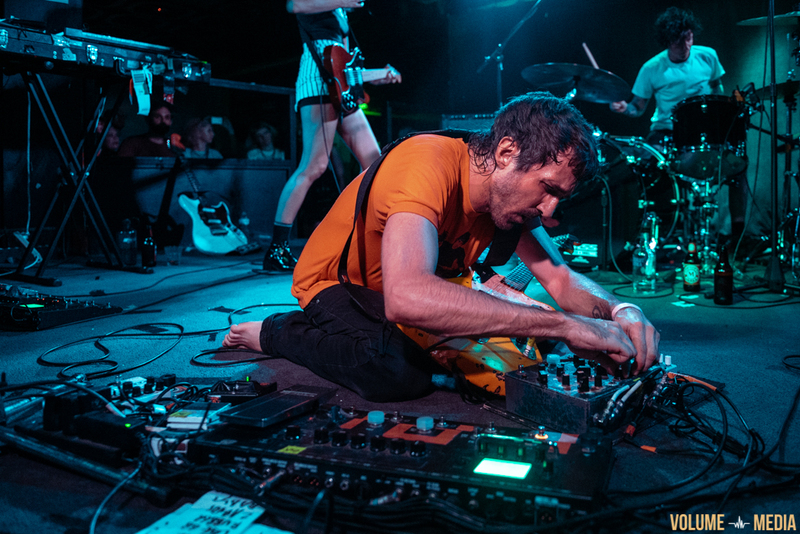 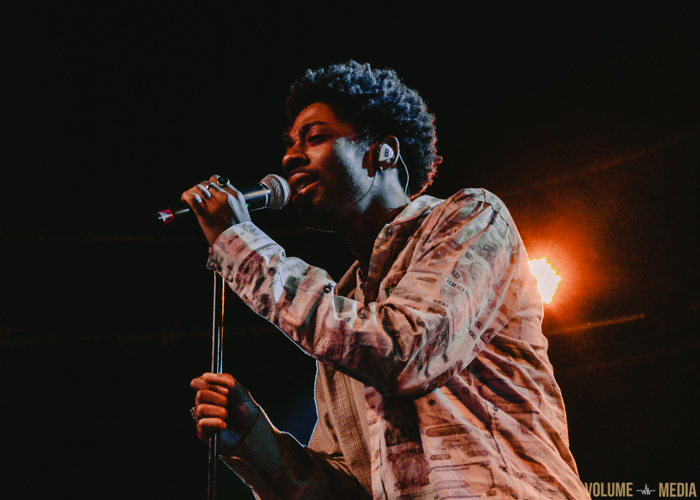 Johnson asked for requests twice throughout the set, each time being met with a cacophony of voices yelling different songs. Perhaps it was just my view of the stage, but at some points it felt like there were almost two separate bands on stage. 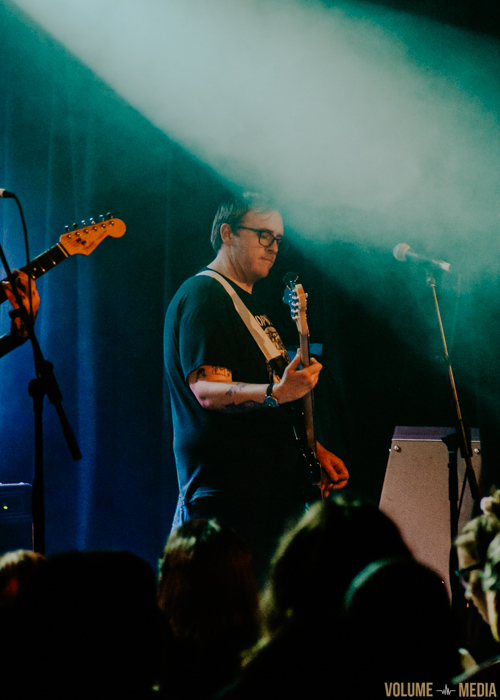 Johnson and guitarist Chase Knobbe formed one half of the stage, while bassist Matt Ebert and drummer Pat Ware made up the other half. 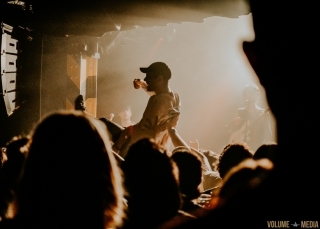 There were never any awkward moments, but it sometimes felt like there were two different things going on. In 2014, the band took a controversial stand against stage diving, but any concerns they had were kept silent during their Sydney set. 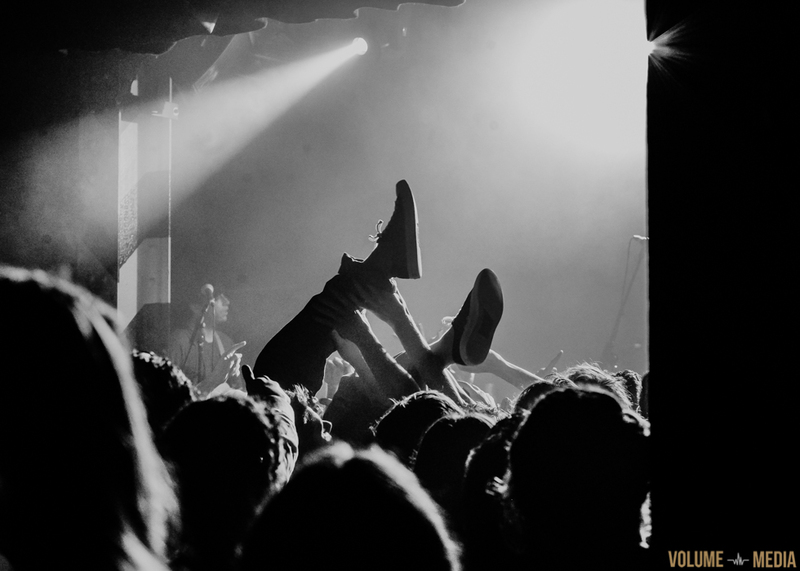 Members of the crowd were up in the air almost every song, and everyone seemed generally alright with it. 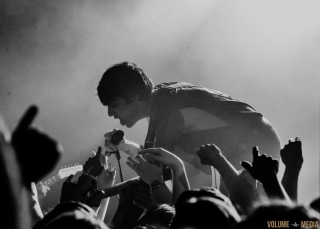 In a way, it was good the show wasn’t completely sold out, as we could all escape the pit if we needed to. 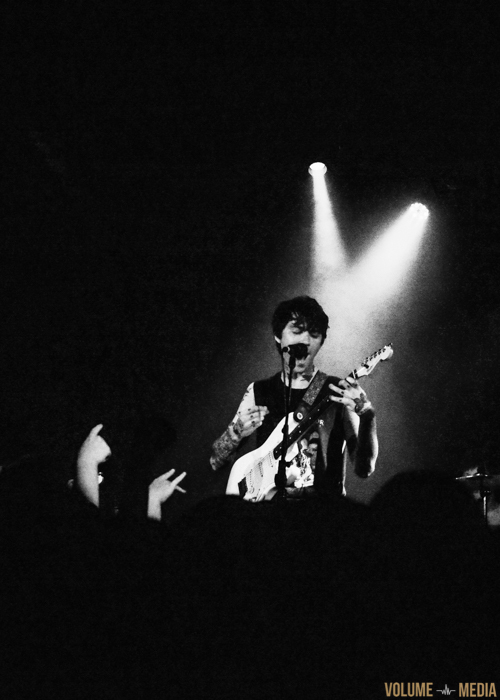 Overall, it was one of the friendlier sets I’ve witnessed at Oxford Art Factory in the past few months. They might not be super well-known across Australia, but Joyce Manor absolutely deliver to those in their niche. 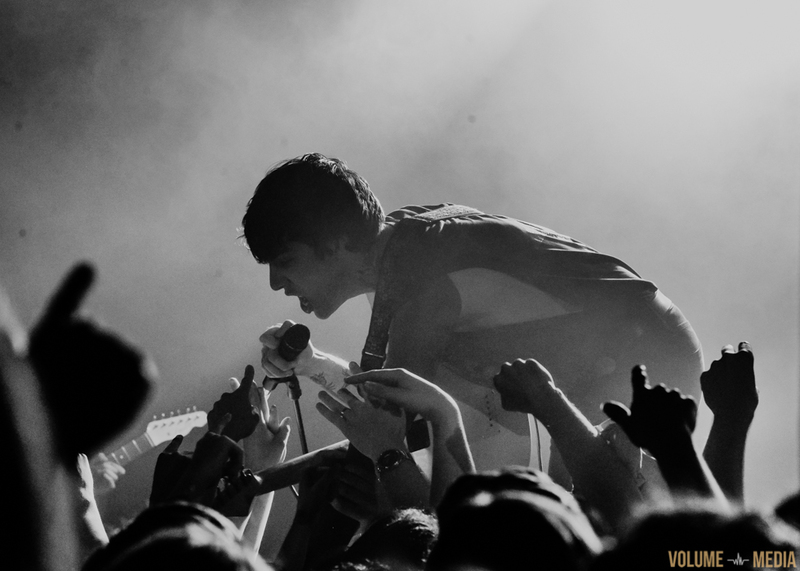 Their set is filled with genuine appreciation for their fans, and in return the crowd gives them everything they’ve got. 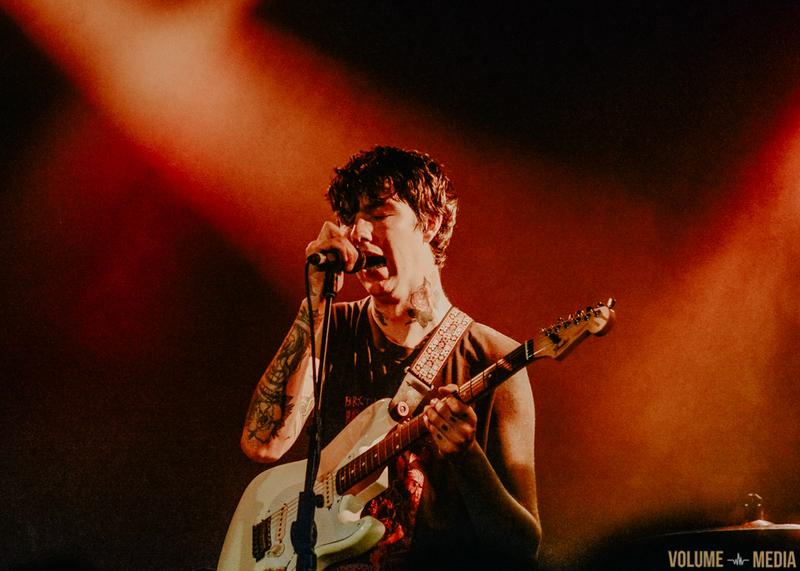 Bands like Jacob and NEIGHBOURHOOD VOID confirm that emo rock is far from dead here, and Joyce Manor will always be welcome back.